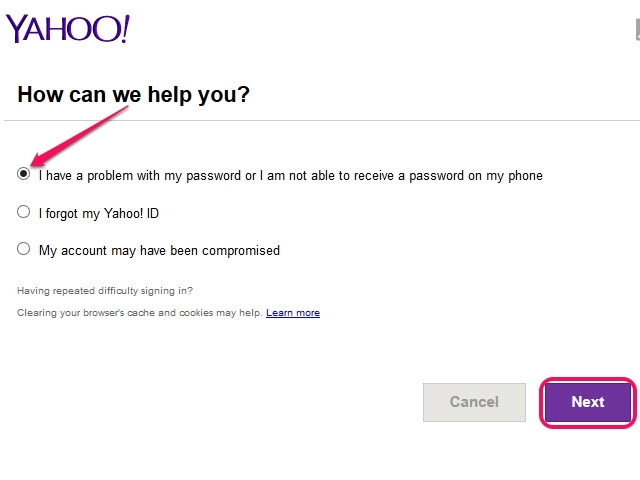 Although Yahoo does not offer a way to recover your account password, the company does provide a Password Helper service to help you reset your password. You can use the service for a relatively benign reason, such as forgetting your account password, or a more serious reason -- such as a prompt from Yahoo to reset your password because of unusual account activity. 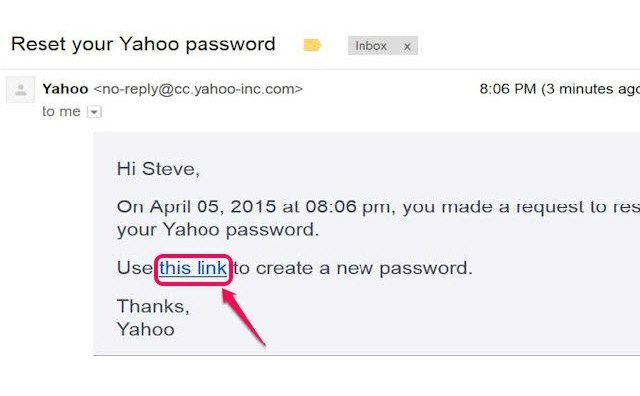 The Password Helper requires you to verify your identity -- such as clicking the link in Yahoo's Reset email from your registered alternate email account -- before you can reset your password. Open the [Yahoo Password Helper page](https://edit.yahoo.com/forgotroot/) and select the **I Have a Problem With My Password...** radio button. 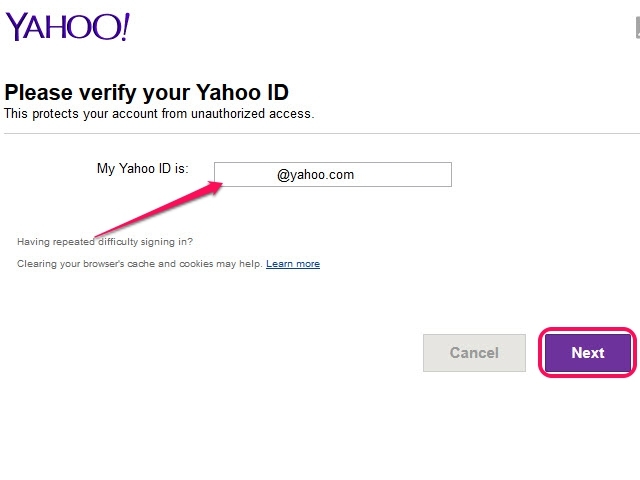 Click the **Next** button to open the Please Verify Your Yahoo ID page. Enter your Yahoo ID in the open field and click the **Next** button. Select the radio button next to the alternate email address where you want Yahoo to send the password reset message and then click **Next**. 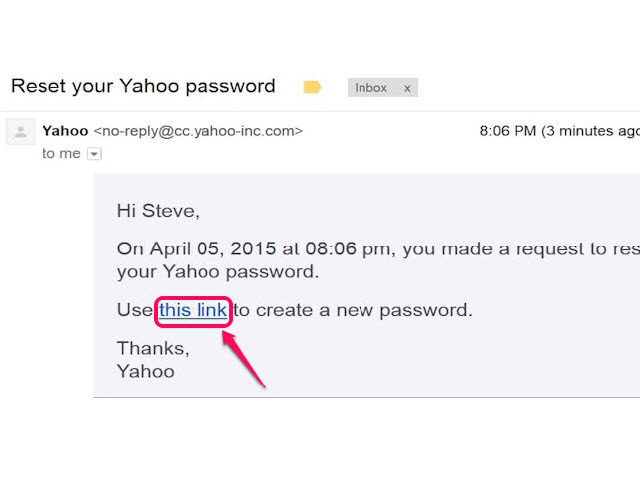 Yahoo sends a message containing a link to the Yahoo Password Reset page to the selected email address. If you registered a mobile number with your account, the option to send a verification text to your cell phone also appears on this page. Log in to your email account and open the email message from Yahoo. 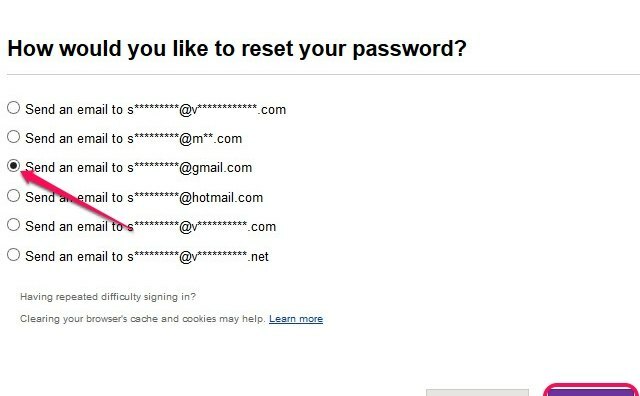 The message has the subject *Reset Your Yahoo Password*. 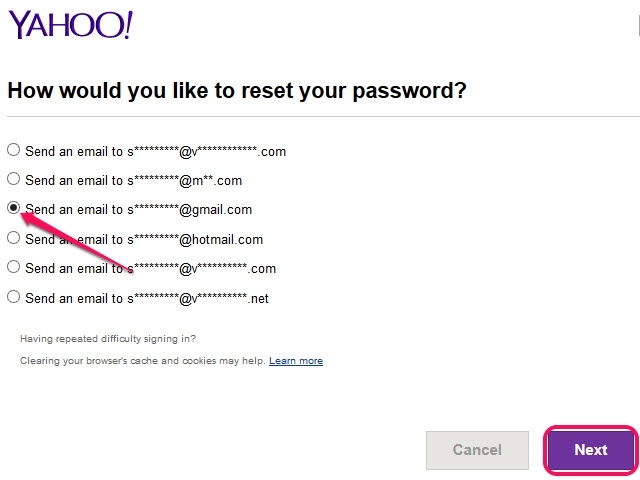 Click the **This Link** text link in the body of the message to open the Yahoo Password Reset page. Create a new [strong password](https://help.yahoo.com/kb/account/create-strong-password-sln3012.html#cont1) and enter it in both Password fields. Select the **Show Password** check box to verify you entered the same password in both fields and then click **Next** to set your new password. 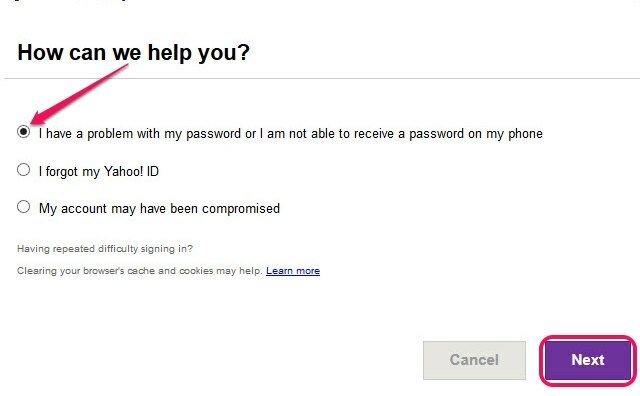 If you don't remember your password and Yahoo ID, you need to recover your Yahoo ID before you can reset your password. 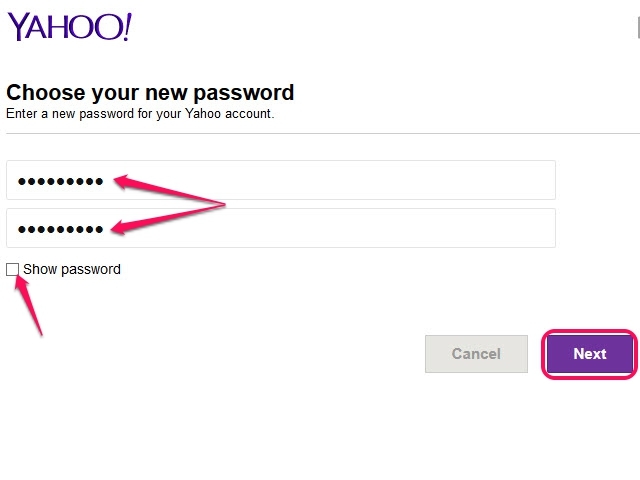 Open the Yahoo Password Helper page, select the "I Forgot My Yahoo ID" radio button and then click "Next." Enter your registered cell phone number or alternate email address in the open field and then click "Next" to receive your Yahoo ID as a text or email message. If you suspect that your account has been hacked because of unusual activity, click the "My Account May Have Been Compromised" radio button on the Password Helper page and then click "Next." 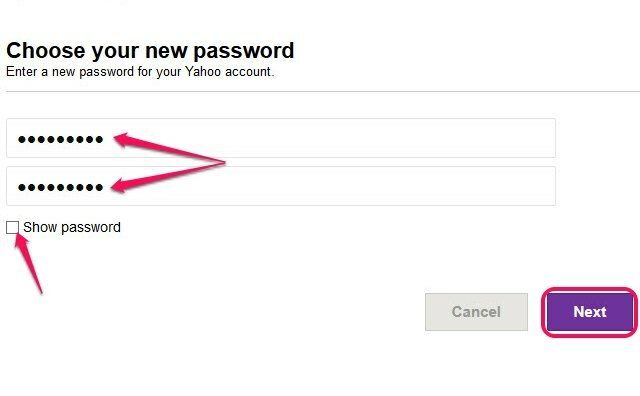 Enter your Yahoo ID in the My Yahoo ID Is field, click "Next" and then select the option to reset your password -- such as receiving a verification text code on your mobile phone. You also need to enter your new password in all email clients -- both mobile and desktop -- that you use to access your Yahoo messages. If you don't enter the new password, your email client cannot access your account. It is important to keep your Yahoo password secure because it is the gateway to all of your secure Yahoo services, such as Yahoo Mail, Yahoo Calendar and your Yahoo Account Information page. Yahoo may prompt you to reset your password if suspicious activity is detected on your account, such as mass emails and unusual login activity. In addition, if you discover any warning signs that your account has been hacked, such as failing to receive emails, changes to your account and unexplained messages in your Sent folder, reset your password immediately.